Cute Octopus Images gifs collection. If marine biology has taught us anything, it's that the Octopus are Beautiful creature. Remember when the stubby squid blew up the internet? That googly-eyed creature (not truly a squid) was cute, but it's not the only one. If marine biology has taught us anything, it's that the seafloor is full of adorable little cephalopods, in every color of the rainbow. Here are the cutest of the cute Octopus. Before the stubby squid came the bobtail squid, which looks pretty much the same, down to that Crayola purple skin. This shy dumbo octopus (its name a comment on its flapping "ears," not its intelligence) seems to think that if it can't see the creepy submarine hovering over its body, the submarine won't see it. Even when it lowers its tentacles, you can tell it's still stressed. Have you ever wondered what a heavily breathing octopus looks like? Check out that siphon behind its head, opening and closing. You'll get through this, little one. Apparently shy octopuses are a thing because this sunny yellow flapjack octopus (Opisthoteuthis californiana), a close relative of the dumbo, has the same response. Way cuter than an ostrich burying its head in the sand, if you ask us. 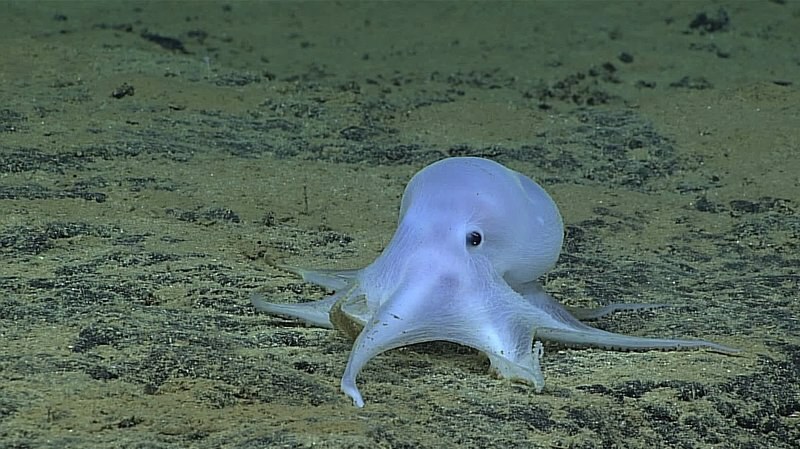 This octopus is so cute, scientists are considering naming it Opisthoteuthis adorabilis. 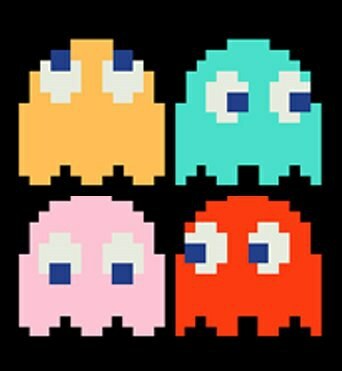 Sidenote: Does anyone suddenly feel like playing Pac-Man? In case you were beginning to feel like these guys all look the same, here's something different: a ghostly octopod. This doe-eyed pink octopus needs to be the star of an animated show already. This sweet, unidentified octopus almost looks like a cake decoration. And of course, this list wouldn't be complete without a pygmy. Doesn't this pygmy octopus make your heart hurt? Learn about how you can help vulnerable marine animals by signing up with Oceana. Check more such article at Azula.